Check the performance scores of your Android Smartphone with the AnTuTu Benchmark APK –Easy download and installation without Google PlayStore. There are many Android Smartphone’s in the Global market and the specs & performance of each android phone varies from another. 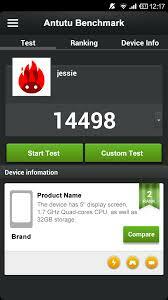 So to check the performance of ones android phone, here is an app called AnTuTu Benchmark APK. 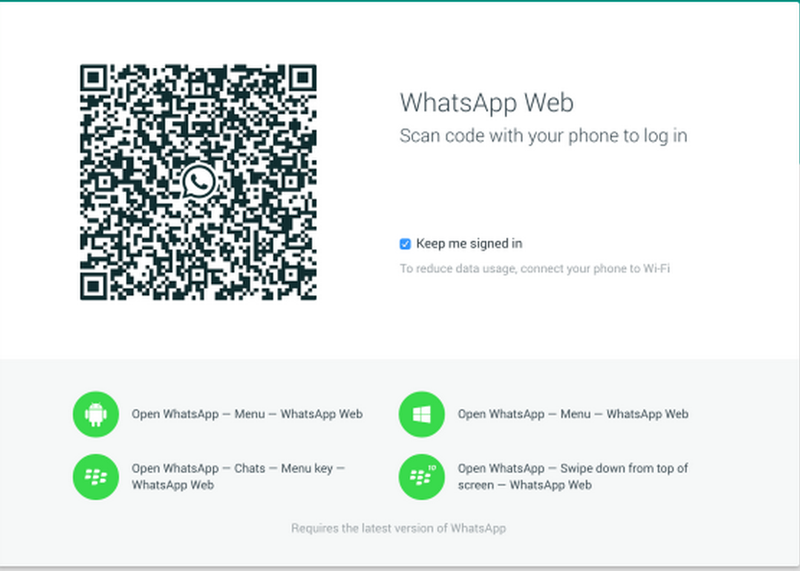 You just need to install the app in your Smartphone and run the app. 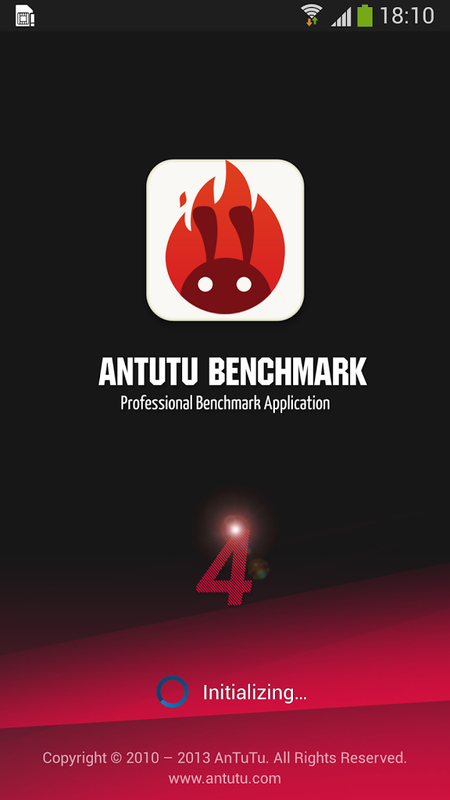 AnTuTu Benchmark is No.1 benchmarking app for technology addicts, bloggers and enthusiasts. 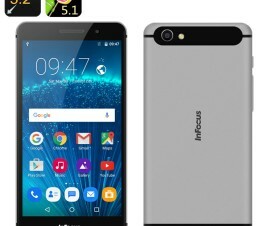 It is the free benchmarking app that makes the users to know performance of android phone through hard numbers and solid facts. The entire detail about the CPU performance is displayed in the form of points. The scores of the device acquired after test with AnTuTu Benchmark can be compared with the scores of the other android devices. So this will give clear idea about the performance of the various devices in the form of scores. Download the latest version of AnTuTu Benchmark APK for free from HERE. Add widgets to display CPU, RAM and battery info. Fixed some bug and crash.